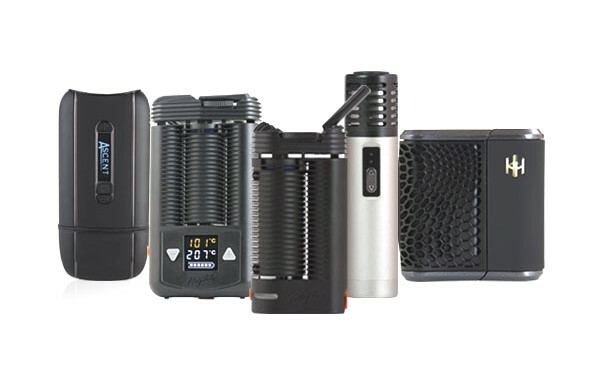 Category Archives for "Vaporizer Coupons"
The Firefly 2 is the most sought after portable vaporizer currently on the market. Both people getting there very first vaporizer and people who have been vaping for years find that the Firefly is the perfect device. ​To learn a bit more about the Firefly vape continue reading our article below. We also have an article about the company itself and the culture being formed around the Firefly vaporizer company. The Firefly packaging, features, and look may give you a little bit of a 'Apple' type vibe, and this is because the Firefly company is co-founded by a former apple staff member who has had discussions about product marketing with Steve Jobs. 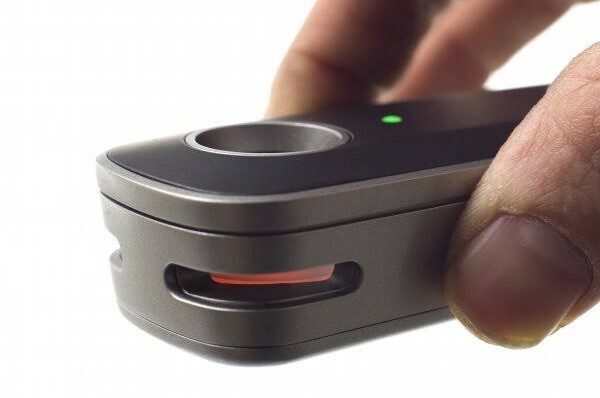 The Firefly 2 uses a removable rechargeable battery and comes with 2 in the box. Another savings deal that you can get is with the batteries - if you want to get extra batteries it is Buy one get one free. If you are also interested in a upgraded speedy charger there is a deal with those on the Firefly site as well - you can get a free quick wall adapter with the purchase of the external wall charger. 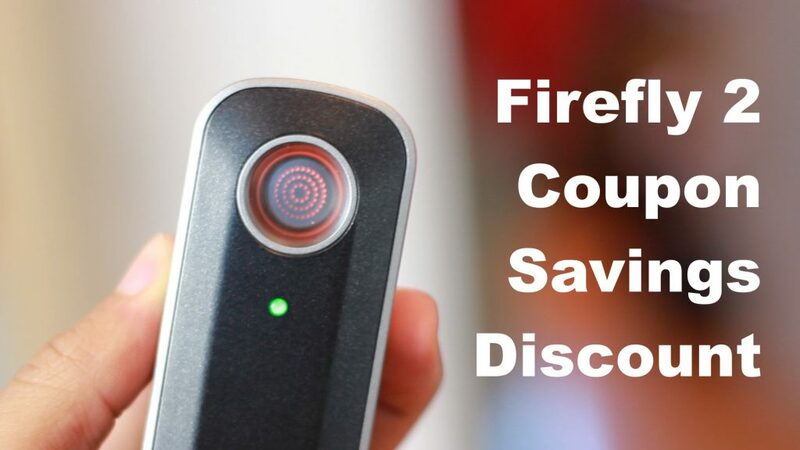 So depending on your lifestyle and where exactly you will be using the the Firefly vape will give you an indicator if either of these savings deals are something you should get. If you do a lot of outdoors stuff and will be traveling around with your Firefly vape then the extra battery purchase will give you a total of 4 batteries - since two come with it originally. Firefly 2 now comes in a total of 8 different skins. You can get either of the two newest designs which are inspired by nature - the Zebra and the Oak Firefly Vapes. The other 6 models/skins are all color oriented - you can get jet black, normal black, white, red, blue and gold. All are very nice to look at and all do the same thing in the end. When you get your Firefly vape you will be able to download the free app to your smart device - and from time to time there may be additional device software updates that you can download to improve your Firefly vape long after your original purchase. This may not seem like a big deal, but when you can upgrade your device to unlock higher temperature boosts to give your device an extra kick you will see why this is a big deal. You can visit the official Firefly vape website here to learn more and to purchase a device for your self. 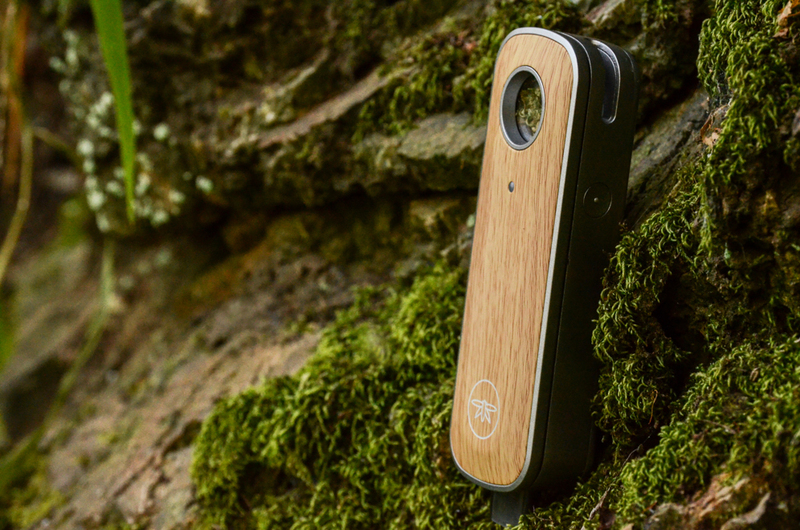 The Firefly 2 retails at 329.95 and is regarded as one of the industries top devices for both dry herbs and concentrates. 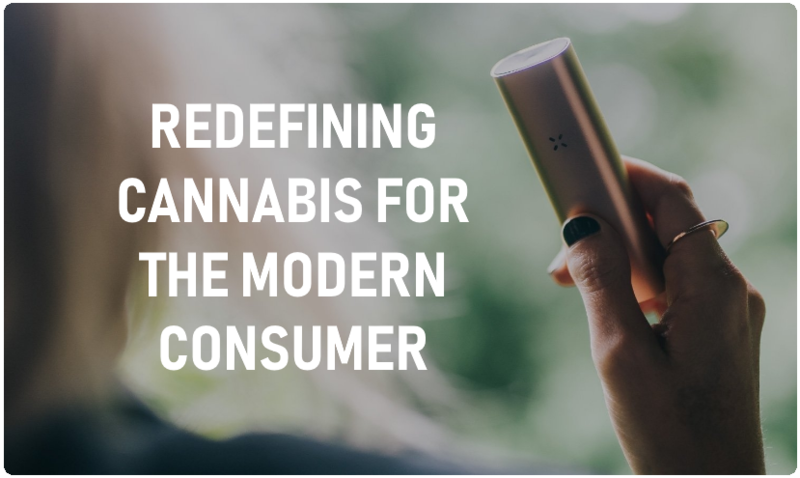 People who are used to the more powerful desktop vaporizers for home use purchase the Firefly when they need to go on trips - the feedback from them is that they feel as if they have the power of a plug in desktop vaporizer in the palm of there hands.